The Blenheim Palace Flower Show 2019 will be officially opened by TV presenter George Clarke at 10am on Friday 21st June. Famed for featuring on shows like The Home Show, The Restoration Man and George Clarke’s Amazing Spaces, the famous architect and writer will be joining us for the grand opening of the Blenheim Palace Flower Show. 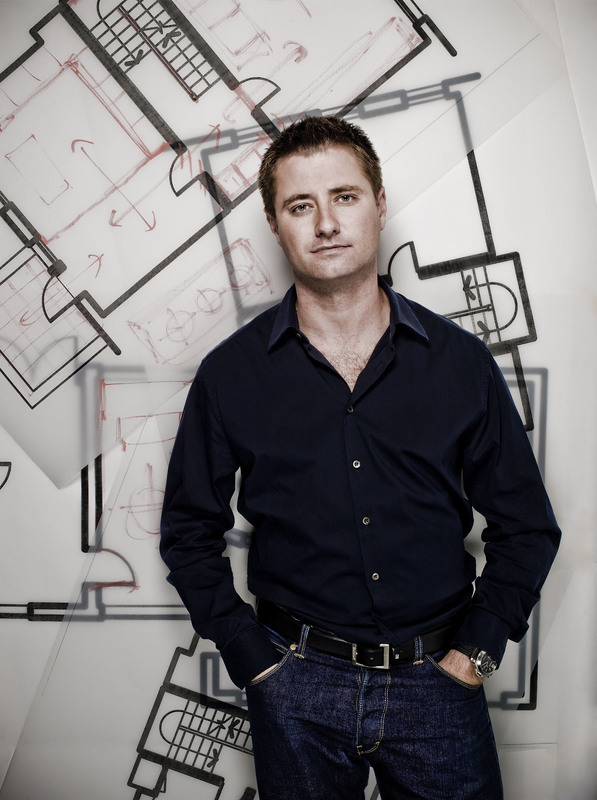 George Clarke will also be taking a look around the show and will be available for two question and answer sessions in the Garden Talks Theatre.